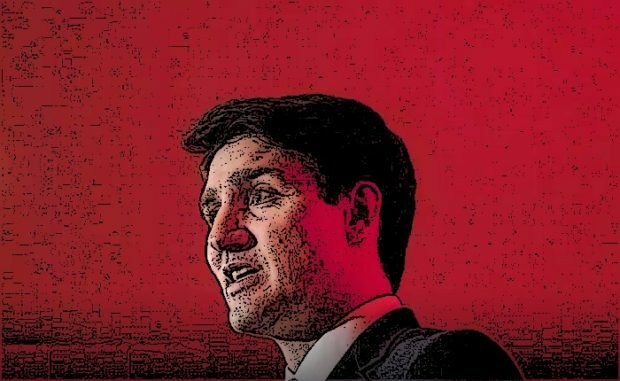 Paul Wells: How did the SNC-Lavalin scandal manage to rattle this government so badly? Because it reveals some truths to Canadians about this Prime Minister. Jody Wilson-Raybould’s and Jane Philpott’s place in or out of the Liberal caucus matters less than most of the two-month SNC-Lavalin drama. A parliamentary caucus is not a rules organization, it’s a trust organization. Liberals no longer trusted the two former ministers, in part because clearly neither trusts the Prime Minister. So out they went. How other people organize their clubs is their concern. I’ll note a contradiction: in 2002, when the entire country knew Paul Martin was plotting to unseat a sitting Liberal prime minister, Paul Martin continued to sit as a member of the Liberal caucus. Ah yes, some Liberal friends remind me, but that’s because most of the caucus was in on Martin’s scheme. That’s true, and it raises stubborn and recurrent questions about the wisdom of Liberal caucuses. Members of Alcoholics Anonymous sometimes say, “My best thinking brought me here.” A Liberal caucus in the grip of its best thinking is a wonder to behold.